Canadian Pacific has a very long history with the military and as a way of giving back they are banding together to raise awareness and money for Homes For Heroes, an initiative that addresses the issue of veterans experiencing homelessness in Canada. 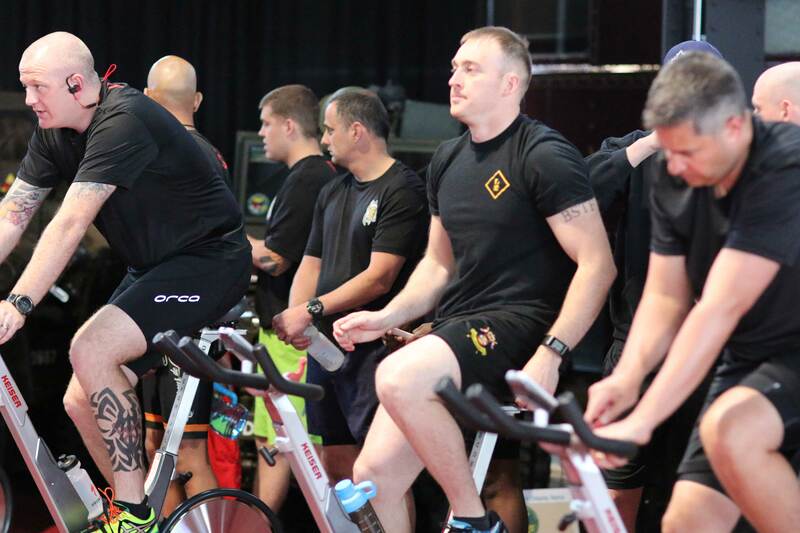 CP employees, Servicemen/women and Corporate Teams will be spinning for 24 hours to raise awareness and funds for the Homes For Heroes Foundation to assist them in helping those who were willing to give their all to protect us and maintain our freedoms, get back to a place where they feel supported and engaged. 11:00 – 15:30: Armed Forces Day Celebrations** – EHH Campus open to all CP employees and the public. **Activities – CP Mini train, Emergency and Military vehicle displays, horse display, military bands, catering vendors, bouncy castle, face painting, CP has Heart House, Cornelius the Beaver and plenty more.